How does it feel like singing your favorite song with Bamboo? Don't ask me, I missed my chance. I just don't sing and there are really rare times that I do sing. 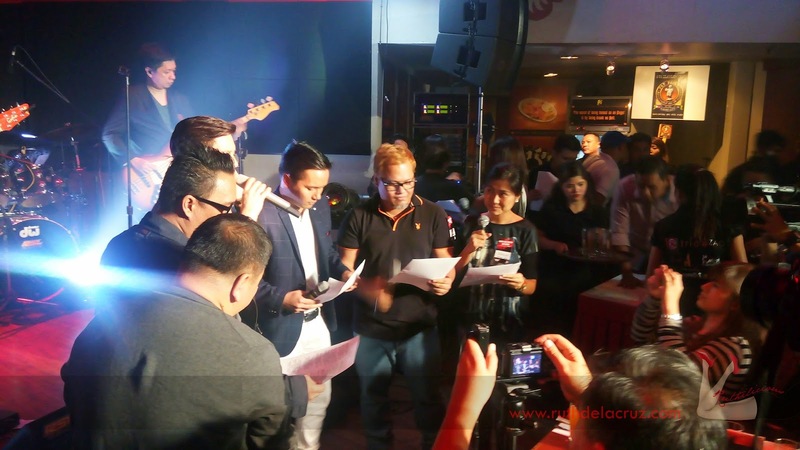 But, some of my blogger friends got the chance to sing with (and be coached by) Bamboo last night during the Rock on with an Icon event by Jollibee in Craft Bar, the Fort. 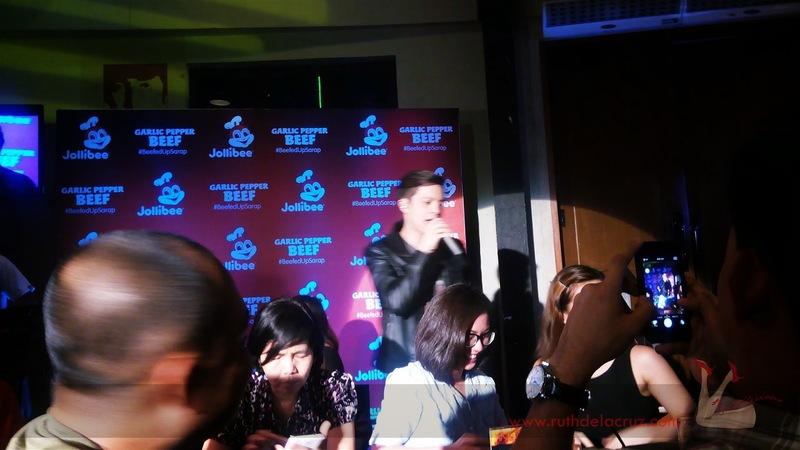 It was a beefed up jamming session with Bamboo as he was launched as the newest brand ambassador of our favorite - Jollibee! You might have probably seen his commercial on TV (if not, check it out below!). 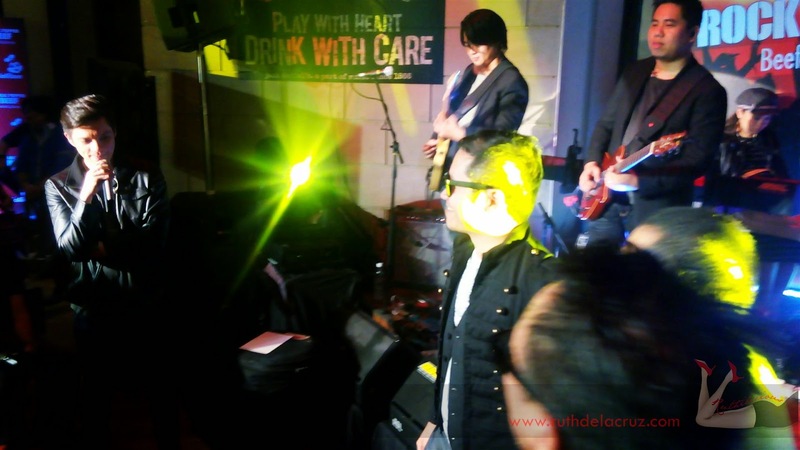 The event started with his live, energetic and engaging performance. 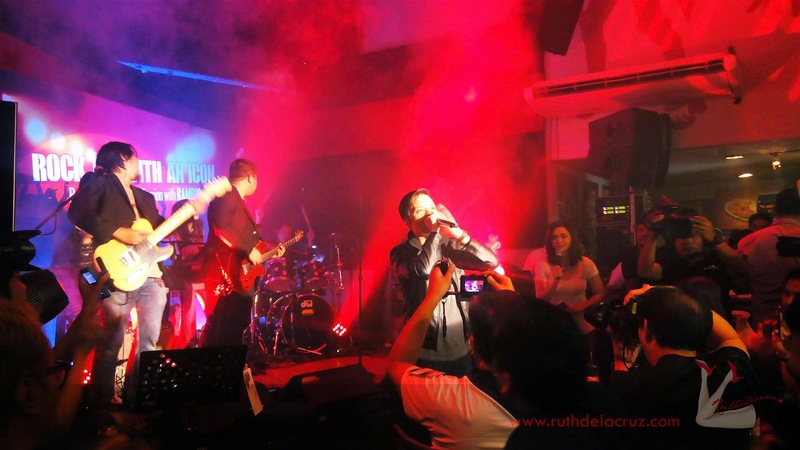 Bamboo is such an entertainer and one of the few artists who is good at doing live jamming. Bamboo took the selfie stick and played around with it! Check out #CityRoamer's account for the full video! 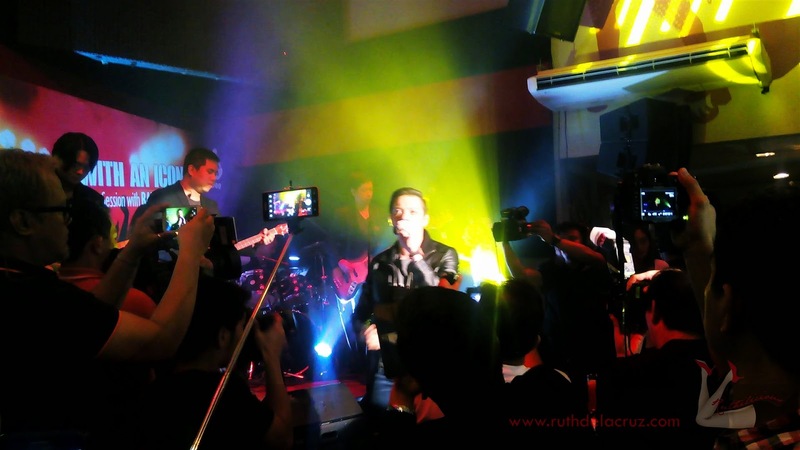 The #TeamBamboo is just great amazing! I love how they distort sound and rhythm. I wonder what kind of polytune they use in their electric guitars. 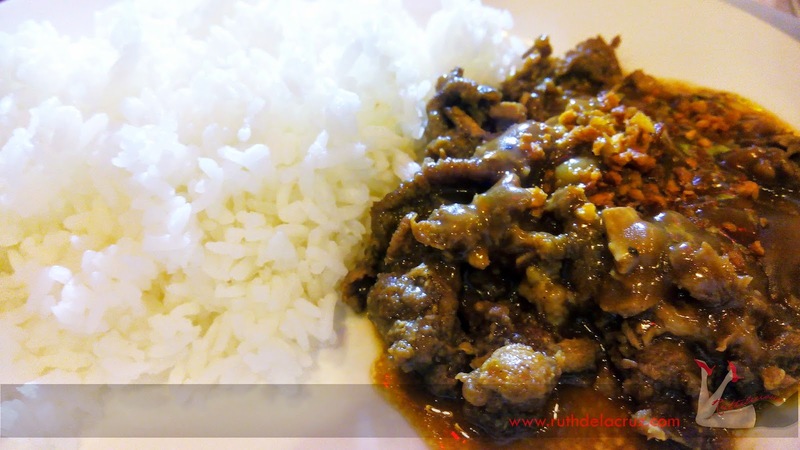 While we were enjoying the new Jollibee Garlic Pepper Beef (which is so affordable at Php 50! ), we got to learn more about Bamboo through the "Other Side of Bamboo" special which features exclusive interviews with people he has worked with - Mark Escueta, musical director Ria Osario, loyal fan Lourraine Seguirre and young singers Myk Perez and Juan Karlos Labajo. He has reaped success as respected musician and world-class performer with best-selling albums and sold out concerts. He has been in the industry for two decades (wow, I suddenly feel old - but it is amazing that his songs are also a hit to most of the teens and youngsters who might have not been born when he first started writing music). He might come as a snob but Bamboo is such a fun and nurturing dude. 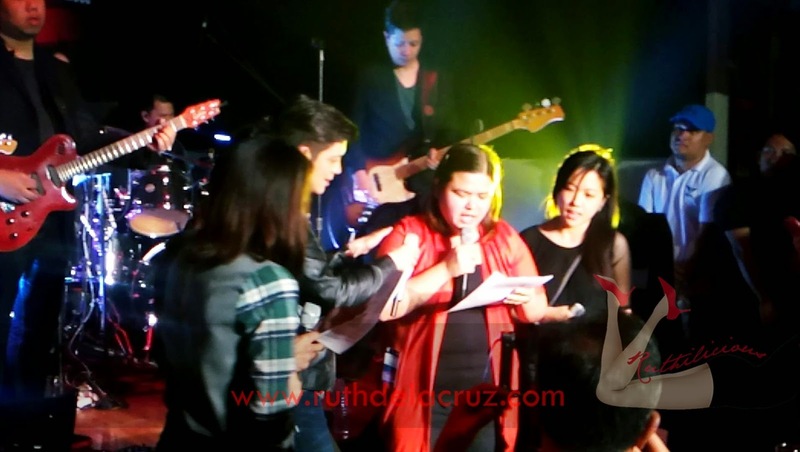 Voice Kids Philippines, Juan Karlos looks up at him like a dad (awww... sweet!). He eats anything and everything depending on the weather. It seems like he is easy to please when it comes to food. I won the Best Dressed Award as judged and chosen by Bamboo and his crew!!! 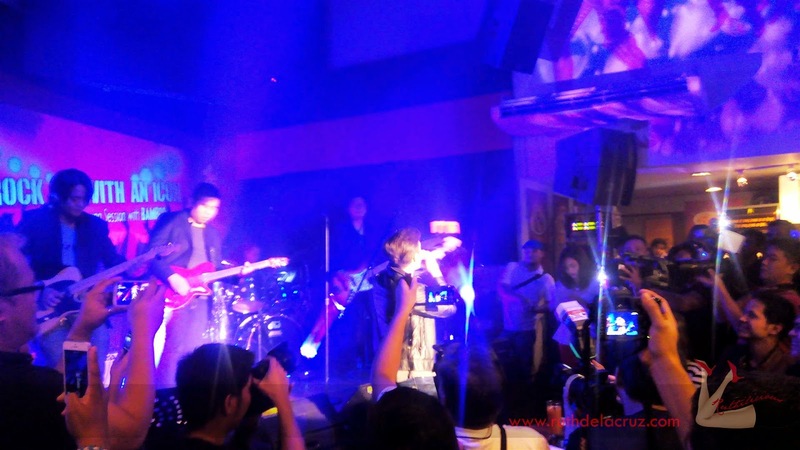 Bamboo said they picked me because of the rockstar frills - the boots, the drama and the shirt! 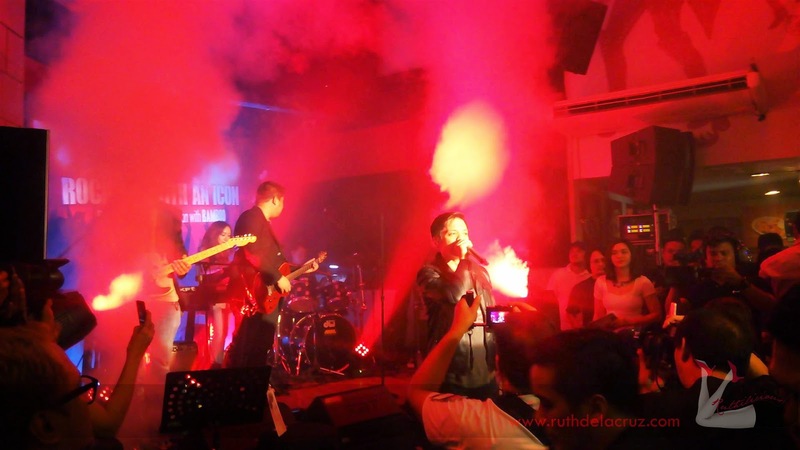 Thank you Jollibee, Bamboo and your awesome crew for a fun entertainment! I will try to upload some videos I have taken last night. Check out my ig @ruthilicious for my #selfie with Bamboo!